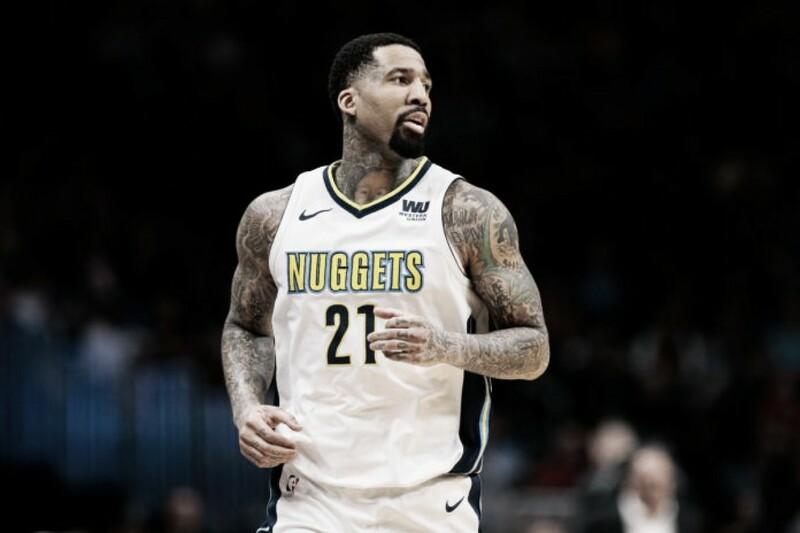 The Denver Nuggets have reached an agreement to trade small forward Wilson Chandler to the Philadelphia 76ers. Wilson Chandler is on the move. Reported by ESPN Senior NBA Insider Adrian Wojnarowski, the Denver Nuggets will trade Chandler to the Philadelphia 76ers. Per Jake Fischer of Sports Illustrated, The 76ers will also receive a 2021 second round pick and the rights to swap 2022 second round picks. The Nuggets required minimal cash considerations while dumping Chandler's $12.8 million contract. According to David Aldridge, the plan for now is for the 76ers to keep Chandler. 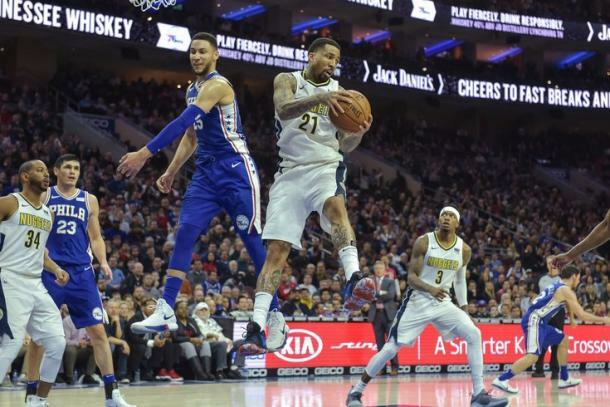 The 31-year-old is coming off a down year with the Nuggets during which he averaged 10.0 points, 5.4 rebounds and 2.2 assists across 74 appearances. His scoring dropped 5.7 points per game from the 2016-17 season. Wilson had been outspoken since the 2017 trade deadline, wanting out of Denver due to his inconsistent role with the team. While he ended up staying in Denver for an additional season-and-a-half, the issue lingered and ultimately led to his departure. When he is inspired, Chandler is one of the best 2-way players in the league. In 11 seasons, Chandler has accumulated 429 steals and 381 blocks, while averaging 13.5 points and 5.4 rebounds per game. At 6"9," 225 pounds, Chandler gives the 76ers positional flexibility. He can be inserted to either forward positions while giving teammates a breather. He will likely split time with Robert Covington.